wdnicolson.com - An NRL Blog: 2010 is here... and we'll be covering it. The new year is upon us and hopefully you've had a great Christmas period with friends and family - and stayed safe throughout. wdnicolson.blogspot.com will be covering sport, life and entertainment during 2010 and as we with 10,000 unique visitors last year - this year promises to be even better. So strap in and come along for the ride. Find us on Twitter -@wdnicolson and for Rugby League coverage @nrltweet. 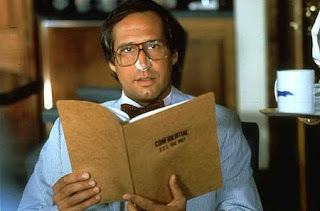 Looking forward to 2010 and possibly sometime soon - a 3rd Fletch movie (watched the two originals with Chevy Chase in the lead role over Christmas - classic comedy my friends). For the rumour mill... Could Chuck star Zachary Levi be the perfect fit as the new Fletch?